So we now find ourselves in the 14th season of new football and well into what was supposed to be football’s ascent to the pinnacle of the Australian sporting landscape. Well, in almost a decade and a half many things have changed. There is more sporting competition – the Big Bash League, for example – we are faced with an ever-increasing array of entertainment options and social media has changed the way we consume information. What started as a glorious revolution has sputtered and devolved into what is strangely beginning to resemble old soccer. 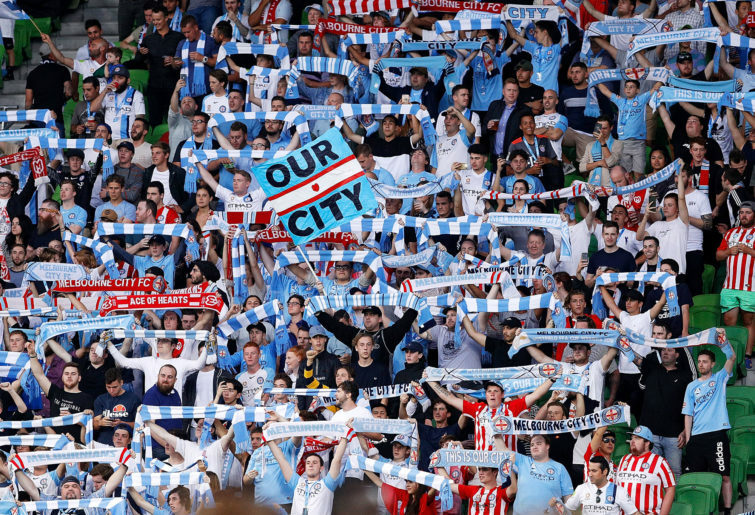 The average crowd in the A-League’s latest round was 10,550. Take out Melbourne Victory’s home match, however, and it was a paltry 6920. TV ratings are significantly down, with many in the media speculating whether Fox Sports will even match the current deal come the next round of negotiations – a situation further complicated by streaming rights – and whether the game’s professional future is viable. Not only is our domestic football failing to capture the imagination, but it is also losing rusted-on fans who feel alienated by the FFA. At an international level Australia’s so-called golden generation is well and truly gone. A lack of funds to support the national team is an issue in what are echoes of the pre-Guus Hiddink era. The sledgehammer that new football has taken to the youth development system, alienating traditional clubs that possessed strong youth pathways which produced the aforementioned golden generation, is coming to bare. The AIS is no longer – that’s a whole debate in itself – and a rigid, narrow-minded approach to youth development, plagued with ‘academies’ charging exorbitant fees, has failed to produce the quality players we desire who would in turn help in growing our game. The so-called ‘transparency’ promised by the new board has failed its first test with the murky sacking of our most successful female international coach, Alen Stajcic. We have two new teams coming in over the next couple of seasons in areas no fans were really screaming for a new team. This dilution of the market and seemingly irrational addition of expansion squads smacks of the old NSL in its death throes as it struggled for relevance. So how did we get to this point and what are the solutions? The problem we have with new football is the exact same one we had with old soccer. One word: Governance. The old adage that a fish rots from its head rings true. We have a governing body that does not understand nor appreciate the culture, passion and power of football or how to utilise these strengths. Instead it is keen to make football into a second-rate BBL or NRL. The administrators speak of these mysterious metrics and try to diminish the intangible soul of our game into some boardroom formula. We don’t know what these metrics are, but we can hazard a guess that they may have fallen victim to Goodhart’s law, which says that when a measure becomes a target it ceases to be a good measure. Whatever the intended aims and goals were, the FFA seem to have lost sight of them. 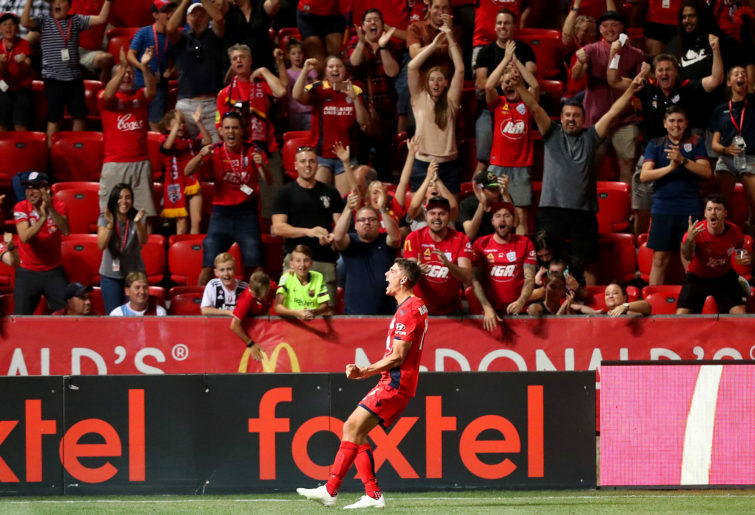 The FFA occasionally seek to justify their decisions, to lay it out in a logical fashion, but empty stadiums and paltry TV ratings do not lie. Fans want community engagement and a sense of belonging. They are not customers. The model is predicated on the need to make a profit, ironically forgetting the one element needed to be successful, which is the fans. And so the FFA has become beholden to Foxtel. The two new teams we have are purely there at the behest of Foxtel. Canberra? Wollongong? Tasmania? Sorry, the markets aren’t big enough and not sufficiently cost-effective for the A-League’s broadcasters. Profit, you see, takes precedence over the health and growth of our game. Had the FFA had a fan-based approach, Foxtel would be an integral part of the family, not the sole driving force that the FFA, as a result of its short-sightedness, must rely upon for survival. Where is the FFA’s plan to engage fans? Today it has to deal with an increasing array of entertainment options. People will even opt to play Playstation as a better alternative to watching a game. In the near future there will be augmented reality to contend with. This corporate culture has also infected many clubs. Where are their plans to engage fans from the moment they leave their home for a match to the moment they return? A whole game-day experience? Granted, there is also a generational problem. Why would our young kids today spend hours and hours kicking a ball every day to perhaps get a shot at a lower-tier league in Europe with an even more remote chance of ultimately cracking the big time when they can just fire up the Playstation and get instant gratification? There is no easy fix. It seems there are too many problems. But growth starts with small steps. What needs to be done? Firstly, someone needs to go into the offices of the FFA and tear down the current decadent strategy. Go to the whiteboard and write one simple word in the middle: Fans. That is who they’re here for. Build the model around them. 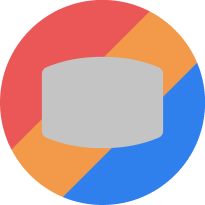 Get the fan model right and all else will fall into place. All roads, they must be reminded, lead to the fans. Secondly, make local heroes of our players. Promote tribalism. Embed these clubs in the community as a vehicle to help them. Make the game about the community. You will find the results and events-based mentality of the fickle fans will fade away and you will have a community of loyal fans who support their team regardless of on-field success. Make the team a part of the individual’s identity. Kids will then give their heart and soul to play a role. Scrap our rigid 4-3-3 youth system because it is damaging our kids’ development and limiting their understanding of the game as well as depriving them of vitally needed skills. Promote futsal to complement their skills. Put the blowtorch on these so-called academies and provide affordable pathways for our kids. Stop trying to mimic other codes and understand the unmatched and unique value proposition our game has. Learn from the mistakes of the past. Embrace rather than suppress our diversity and history. Promote our heritage – it makes up our DNA and will draw fans to the game. Get your foot off the throat of active supporters. They are the honey that draws new fans. Listen to the fans. Give them a voice – they are not dollar signs; they are the game’s heartbeat. Fans want to help, they want to contribute and they want to be heard. That is your most valuable asset. Finally, use football for what it was intended to be used for – as a vehicle for change and a better society. Humanise our game. Football is awesome. And so are the fans.